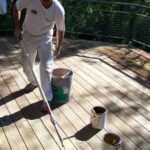 Expert advice on decks and porches, including decking materials buying guides, installation instructions and DIY deck repair, cleaning and refinishing help. Barbecues, birthday parties, sunbathing, outdoor relaxation—outdoor activities like these are the essence of outdoor living when the seasons permit and, to do these activities, we rely upon decks and porches. Wood and concrete blend together to form an expansive rear-yard retreat. These kinds of structures set the stage for outdoor entertaining, relaxing, play, and much more. They provide flat surfaces that, in some ways, are like an extension of a home’s floors into the yard and garden. 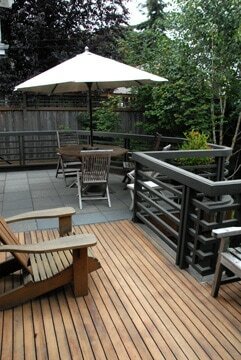 What is the difference between a deck and a porch? In some cases, not much. A porch is basically a raised exterior surface just outside the front or back door, often including walls and a roof. 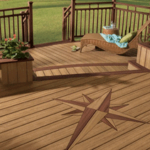 A deck is usually made of wood or a composite wood look-alike and may be placed anywhere, either connected to the house or freestanding in the yard. 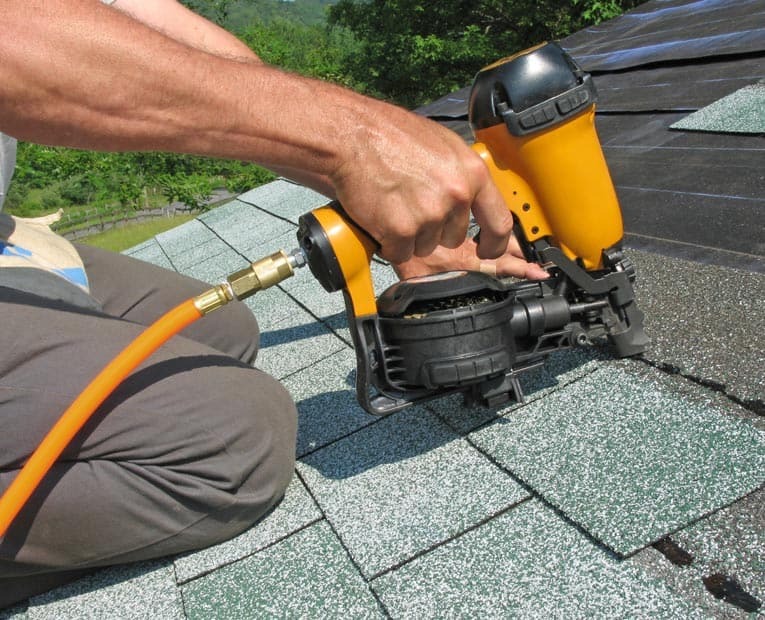 In the articles listed below, you will find plenty of helpful articles and information on building and caring for decks and porches.